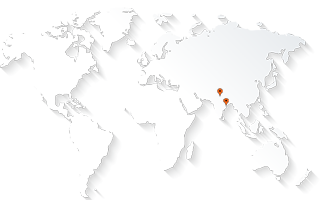 As a leading GIS Company, AABSyS IT offers geospatial and IT services to customers worldwide. The company also partners and collaborates with various GIS Companies to come up with innovative solutions to complex geospatial requirements. As a CAD company, AABSyS IT offers a wide range of CAD services such for various industry verticals. The CAD services provided are used for data conversion, space management, navigation, engineering, architectural and facility drawings. AABSyS IT as GIS and CAD company also offers technology services for GIS software and application development domains with capability to integrate spatial and non-spatial data on web based platform for data entry and management.